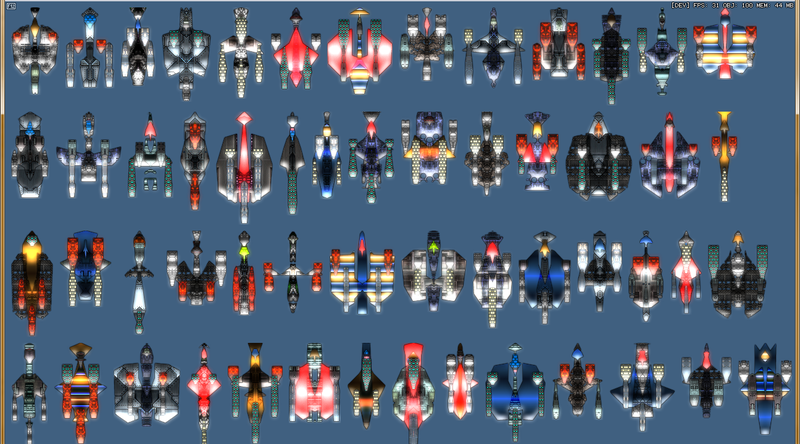 The June contest on /r/proceduralgeneration is to create a ProceduralSpaceship/Fleet generator. Here’s a look at some of the entries, so far. a1studmuffin’s entry is a Python script that interfaces with Blender to create 3d spaceships. I’m digging the choices with textures. I also appreciate that a1studmuffin has commented to describe the phenotype of some of the parameters. I feel like this code would be good for a future deep dive explaining it. Ladus’ entry is only shown in a screenshot and a WIP video available on the reddit thread. 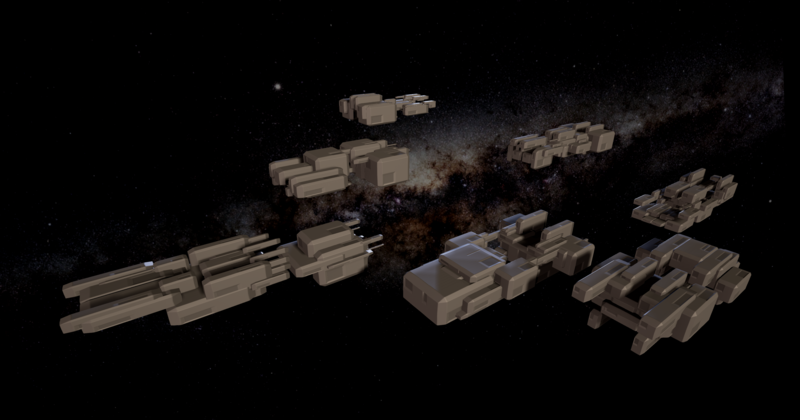 The 3d ships rendered in Unreal engine look good. More of a stylized look in contrast to a1studmuffin’s gritty ships. NoDownvotesPlease’s entry gets bonus points for creating a galaxy for 2d spaceships to explore. Hans_Meiser_Koeln’s entry has some good looking 2d ships. I’m excited to revisit a1studmuffin’s code after the contest ends.